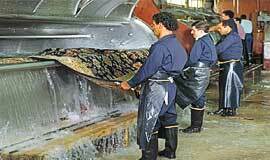 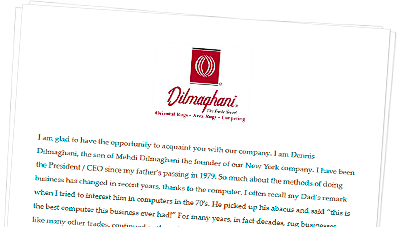 Dilmaghani, founded in 1922, serves the wholesale trade countrywide. 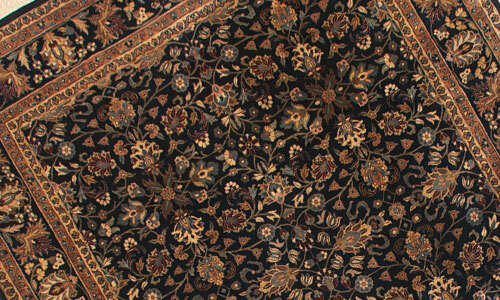 Design and retail customers visit from New York, New Jersey, and Connecticut. 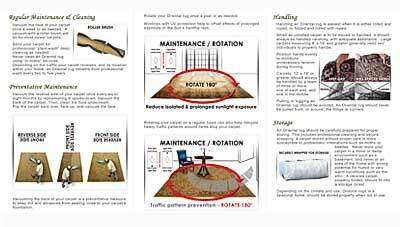 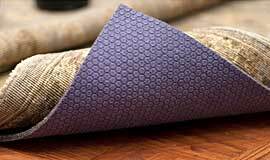 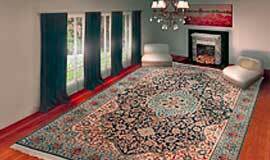 We provide a broad range of products and services related to Oriental and hand-knotted area rugs. 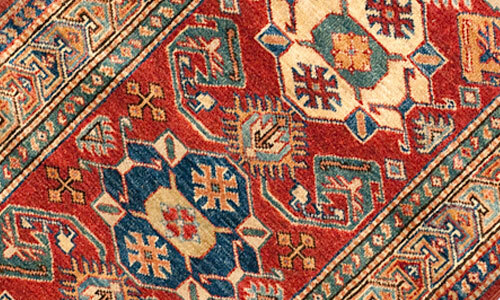 We invite you to visit our Rug Showroom on Central Park Avenue in Scarsdale New York (Westchester County), our Brewster Rug Warehouse & Outlet as well as our nationwide retailers (ask for our brand), or browse our websites. 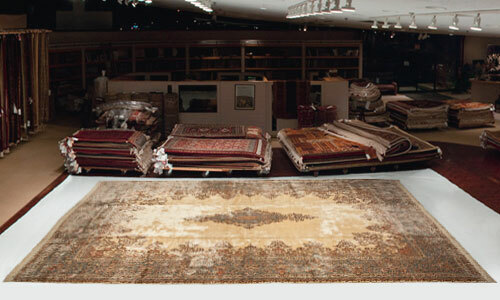 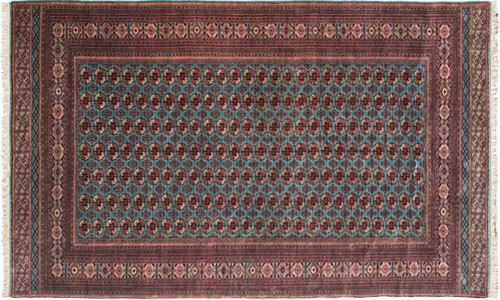 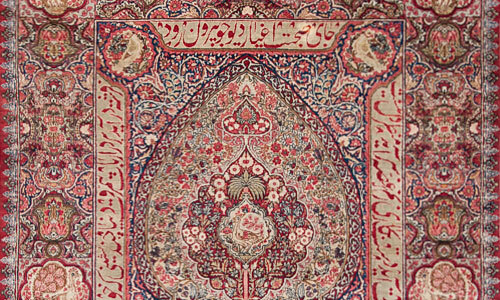 Dilmaghani is the place where you can best find the rugs you seek – Area Rugs, Oriental Rugs or Custom Rugs. 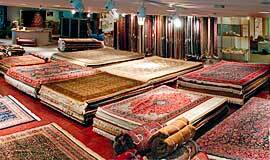 Our vast inventory provides near limitless choices! 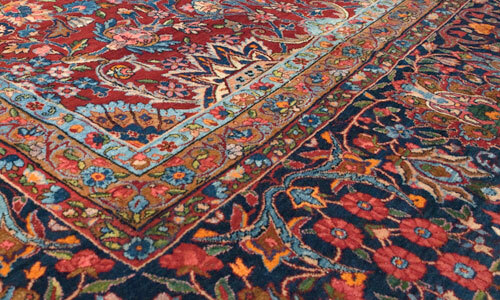 Whether you’re a homeowner decorator, appreciator, collector, connoisseur, or searching for a special interest rug, please call, visit or email us soon!